John M. Hill Inc. d/b/a Air Placement Cement Company and Hill Refractory Services has 65+ years of experience with Gunite Applications. We have developed a reputation for quality, integrity and meeting strict performance requirements for both large and small projects. 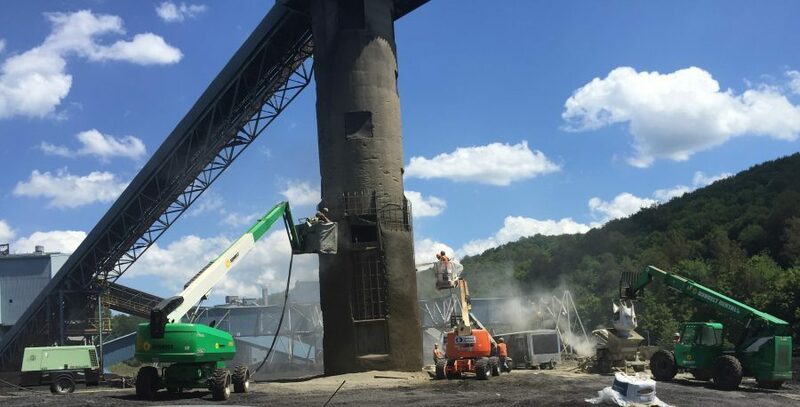 Our specialized experience in Gunite Construction allows us to provide cost-effective and enduring solutions to Concrete Infrastructure Construction and the refractory industry.